Disasters caused by extreme weather or other emergency situations are more common than you might think. It’s a good idea to prepare your home or business with an emergency plan to help things run smoother in the event of such a disaster. Part of your emergency plan should include safeguarding certain information, so you can find it quickly when it’s time to clean up from the disaster. You will need the phone number of your insurance agent along with policy numbers and other insurance documentation. Unfortunately, not all damages are covered by insurance, meaning a disaster may leave you without the means for a successful recovery. 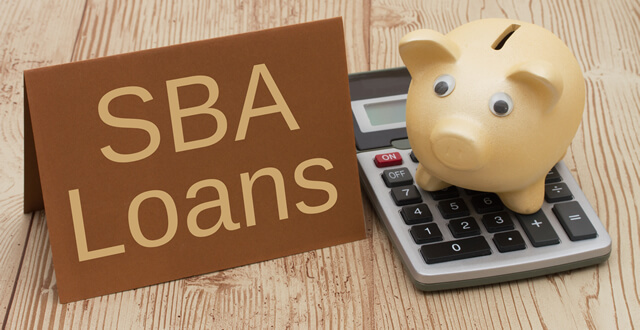 The Small Business Administration (SBA) provides loans for disaster recovery. How Do SBA Loans Work for Disaster Relief? Are You Prepared for Temporary Guardianship? There are a few reasons you may need to become a temporary guardian. This legal arrangement allows you to manage someone else’s financial, personal and medical matters for a set period. It is something you may voluntarily take on for someone in your life who needs your help, or a court could appoint you as the temporary guardian for a minor. The difference between a guardianship and a temporary guardianship is the length of time it remains in force. A guardianship is usually indefinite, while a temporary guardianship typically ends after a set date, and you’re no longer able to manage someone else’s affairs. 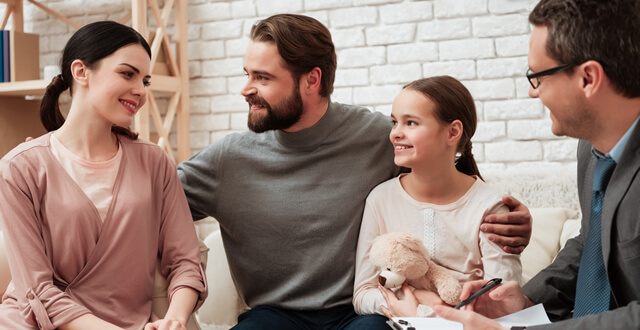 The temporary nature of this type of guardianship might get you through a health crisis or give you control of a minor child’s assets until that child becomes an adult.